As a company focused on helping great companies grow from the inside out, Growth Partners are delighted to sponsor Jonah. We are a locally owned company that is introducing the SMART Employment model across the UK from our head office in Leicester city, home of the Tigers. Our chief purpose is helping UK businesses to grow. Growth Pro, our Business Support tool, is the way that we do this and through it we offer a unique platform of HR, Payroll & Pensions services. With Growth Pro, SMEs are able to run better. We kit out their employees with a suite of benefits to boost wellbeing and performance, and for employers we take on the time-consuming administrative work that often bogs down their time and resources; that way, they are able to focus their energy on important matters like growth, profit, and service. 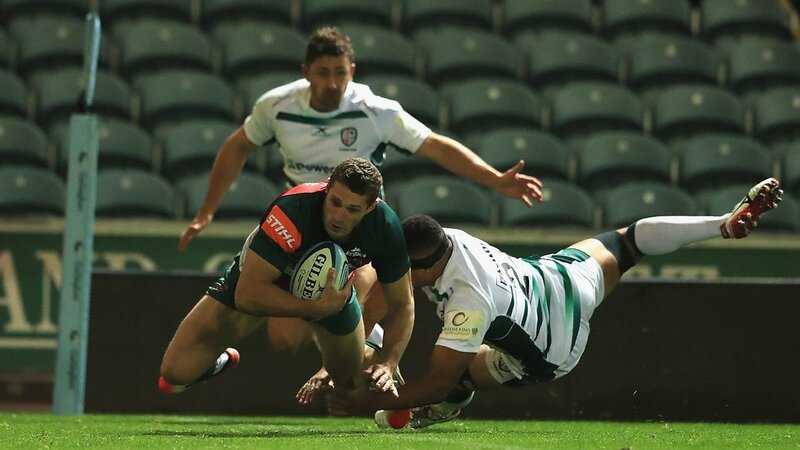 Signed from Yorkshire Carnegie in 2017, Jonah Holmes claimed 11 tries in his first 10 appearances for Leicester Tigers, including two in the win at Sale Sharks in the last game of the season. 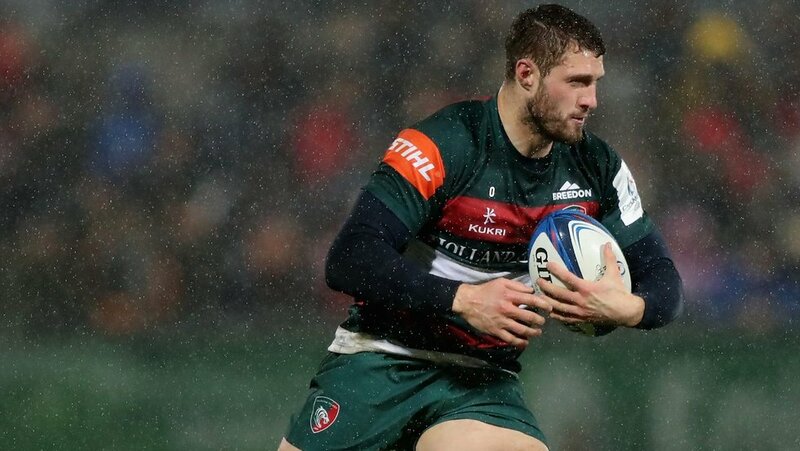 Brought up in Ealing, Holmes studied biomedicine at Birkbeck College, University London and started his rugby career at Rosslyn Park before a move to London Wasps where he made his debut against Leeds in the 2010/11 season. Playing at scrum-half or wing, he made five senior appearances for Wasps and won promotion to National One with Henley Hawks after being dual registered. 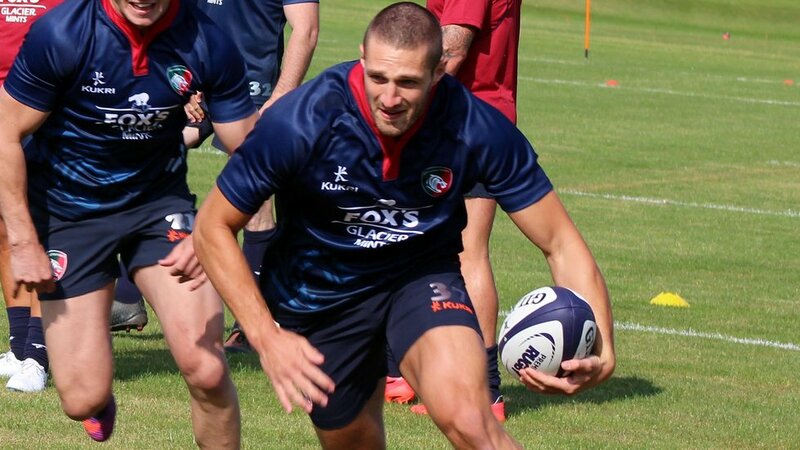 A loan spell followed at London Scottish in 2012/13 and then with Premiership newcomers London Welsh before being recalled by Wasps. He moved to Carnegie in 2013/14 and ended the campaign as the club’s top tryscorer. Staying for two more seasons as the Yorkshiremen reached the Championship play-offs, he joined Tigers in the summer of 2017.